Beautiful 3/2 home located in Legacy of Leesburg Gated 55+ community. This community is nestled on a conservation area and has amenities galore to enjoy, including miles of walking trails, swimming pool, fitness center, library, billiards, tennis, bocce ball, shuffleboard, pickle ball, and so much more! This Pringle model boasts an extended dining room and extra sitting room off of the spacious master bedroom which leads to the private screened lanai. The kitchen overlooks the dining area and great room with a bar area that can accommodate bar stools. Enjoy the convenience of inside laundry room between the kitchen and 2 car garage. The low HOA includes cutting, edging and debris blowing of the lawn; cable, RV/boat storage, and use of all the amenities. Convenient to shopping, restaurants, Florida Turnpike, Orlando, and area attractions. 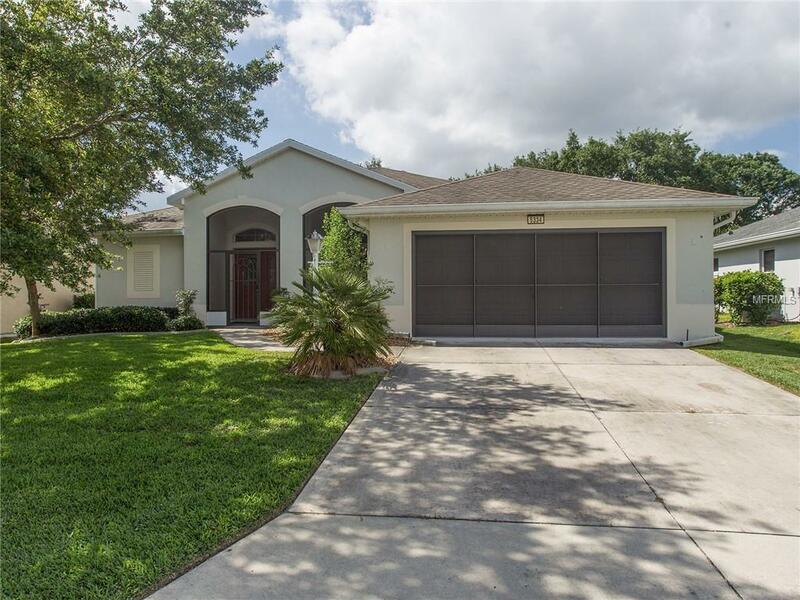 Start enjoying the Florida lifestyle todaycall to schedule your showing before this beautiful home is gone!